More and more people are starting to use electric toothbrushes to brush their teeth every day. 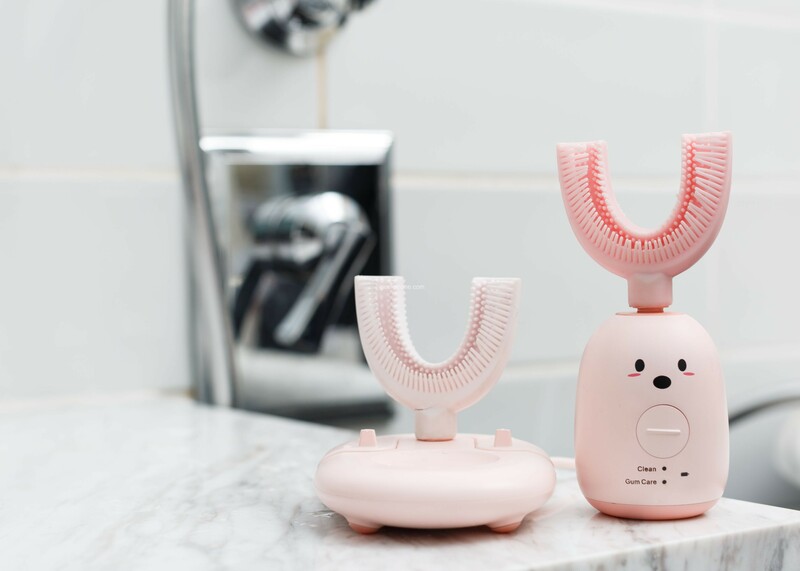 But according to research, many people still use the wrong method of brushing their teeth even with an electric toothbrush; they hurry to spend a couple of minutes brushing their teeth before the start of their day. for most commuters. 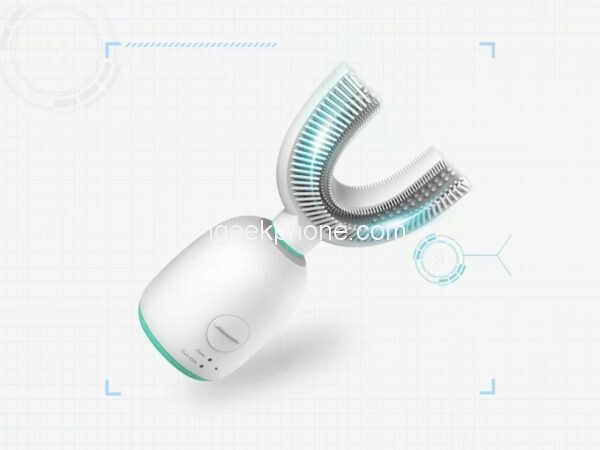 Now BABAHU, a dental care brand, claims to solve the pain point and introduce a revolutionary electric tooth called BABAHU X1, the world’s first AI-powered automatic toothbrush. BABAHU X1 uses advanced AI technology for both children and adults to bridle the teeth efficiently and accurately! 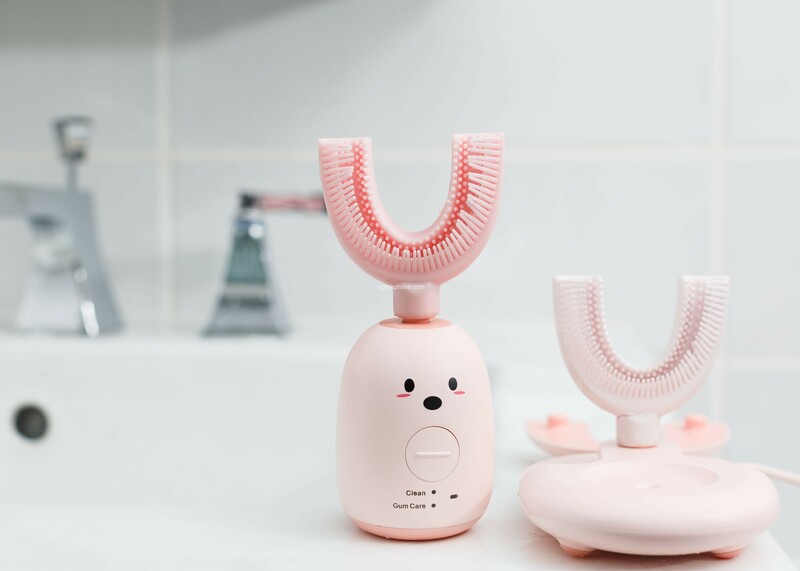 It comes with a U-shaped design, all you have to do is squeeze the toothpaste and place the mouthpiece in your mouth, then turn on the power to start brushing your teeth automatically. It is entirely possible to have your hands free and allow you to brew a cup of coffee, watch the news or the schedule of today while brushing your teeth! 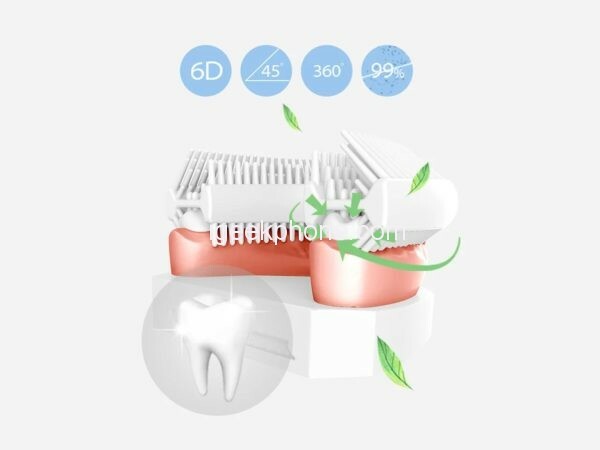 The unique and most important feature is that it is built with innovative clever partitioning algorithms, which divide your teeth into different areas, such as front teeth, teeth or saliva, and then brush They are at different frequencies, the right way. In addition, BABAHU offers 3 different sizes for 3 different ages (ages 2 ~ 6, 6 ~ 13, over 13), and intelligently identifies different speech solutions for children and adults, Provide the comfort level that is most suitable for you. On the method of brushing, BABAHU X1 is built with the famous Bass technique, which is recommended by over 80% of dentists around the world. 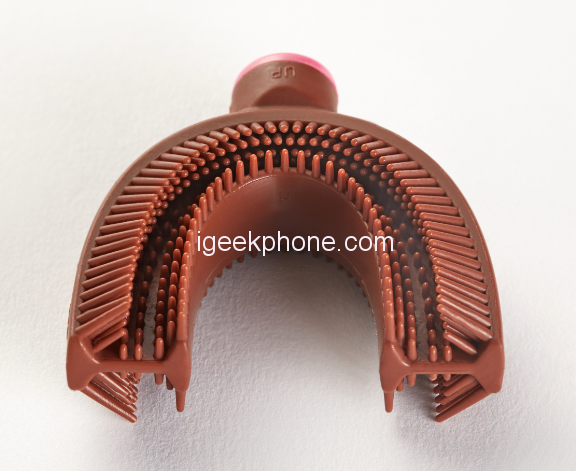 6D super soft soft bristles cover your teeth from 6 sides with a specific 45 degree angle. Brushing the right way and science is so simple! BABAHU is durable, and the entire toothbrush is IPX7 waterproof, it can work well even if you drop it in water. And, thanks to the anti-fall design, it will not break when accidentally dropped. Charging is not easy for the electric toothbrush, to solve the problem, the X1 has a fast Qi wireless charging feature, and the standby time is 30 days with a 2-hour charge. Currently, BABAHU X1 is being developed on a fundraising platform from the Indiegogo community. You can get a discounted rate of 58%, only available to the first 300 subscribers who receive the BABAHU newsletter. Do not miss the opportunity, please take your chance of project page Indiegogo .